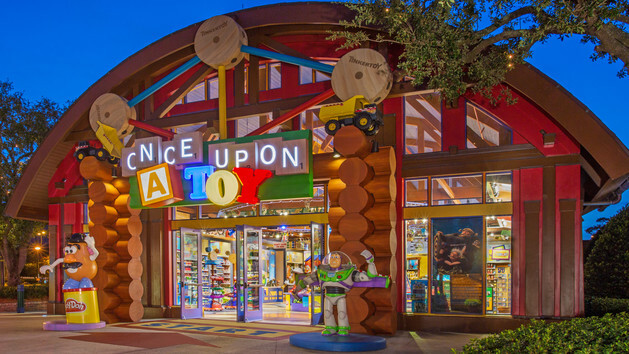 Once Upon a Toy at Walt Disney World’s Downtown Disney Marketplace will be hosting an advance preview of Disney Infinity 3.0 Edition on August 28 and 29 2015. Guests will be able to play Disney Infinity 3.0 Edition before the game’s general release on August 30th. Key figures from the games development, including producers Ryan Rothenberger, Michael Schneider and David Mayernik will also be present. On Friday August 28th, Allison Petrek, host of Disney Infinity Toy Box TV, will be meeting with guests from 6:30 to 7:30pm.